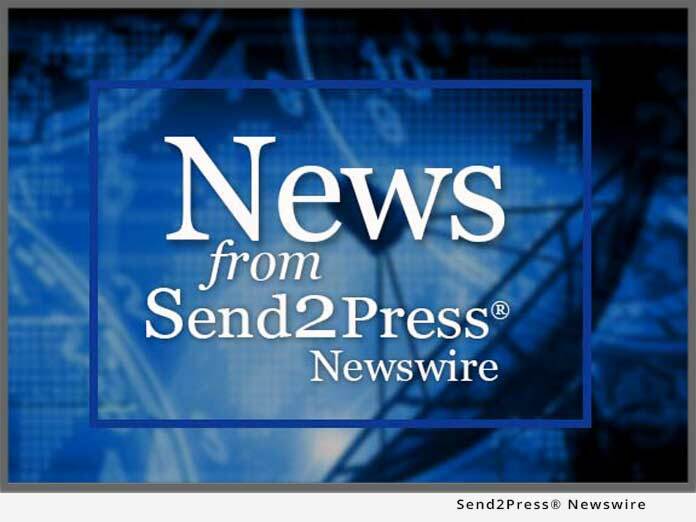 FAIRMONT, W.Va., Aug. 27 (SEND2PRESS NEWSWIRE) — Backbone Security, the global leader in digital steganography detection tools, is pleased to announce availability of a Steganography Detection Policy (SDP) for enterprises protected by Fidelis Security Systems’ flagship session-level network security solution, Fidelis XPS™. The SDP gives Fidelis XPS’ customers the capability to detect insiders downloading digital steganography applications on their networks. Steganography is a method of concealing the existence of data by hiding it within, or appending it to, another file. Unlike encrypting data the way cryptography does, steganography hides the very existence of the data in such a way that it is undetectable under traditional traffic-pattern analysis. Steganography is most often used for malicious purposes such as stealing information or concealing criminal or terrorist activity. The SDP is based on hash values of file artifacts (“fingerprints”) associated with over 850 steganography applications in the Steganography Application Fingerprint Database (SAFDB) developed in Backbone’s Steganography Analysis and Research Center. SAFDB is the world’s largest commercially available hash set exclusive to digital steganography applications and can be used to determine whether files entering or leaving an enterprise network can be associated with a particular digital steganography application or other data-hiding application. “With this policy, Fidelis XPS customers can counter the growing threat from insider use of steganography to steal sensitive information such as PHI, PII, or other sensitive information including intellectual property,” said Jim Wingate, Vice President of Backbone and Director of the SARC. The SDP is available on a monthly or annual subscription basis. Customers can import the policy directly into Fidelis XPS’ CommandPost™ management console, and then distribute the policy to all, or selected, Fidelis XPS sensors. For additional information, please visit www.sarc-wv.com/products/fidelis.aspx. For SDP subscription pricing, please contact the SARC at 877.560.SARC (877.560.7272) or email sarc@backbonesecurity.com. Backbone Security provides world-class digital steganography research and development in their Steganography Analysis and Research Center (SARC). The SARC has created the world’s largest commercially available hash set exclusive to steganography applications and is the leading provider of world-class forensic tools and techniques for detecting the presence or use of steganography applications and extracting information hidden with those applications. Backbone is also a PCI Data Security Standard (DSS) Approved Scanning Vendor that provides automated PCI DSS compliance assessment services with their industry leading One-Stop Scanning Solution as well as real-time intrusion monitoring, certification and accreditation, business continuity planning, and disaster recovery planning services. Learn more about Backbone Security by visiting www.backbonesecurity.com. Contact: Jim Wingate, Vice President and Director, SARC; Voice: (877) 560-SARC, Fax: (304) 366-9163, or E-Mail: jwingate@backbonesecurity.com. Original Keywords: steganography, digital steganography, SARC, Fidelis Security Systems, steganography detection policy, Fidelis Command Post, Fidelis XPS, insiders, SAFDB, stealing information, Jim Wingate, West Virginia Backbone Security Fairmont West Virginia FAIRMONT, W.Va.
REFERENCES: Safety and Security Solutions News, steganography, digital steganography, SARC, Fidelis Security Systems, steganography detection policy, Fidelis Command Post, Fidelis XPS, insiders, SAFDB, stealing information, Jim Wingate, West Virginia Backbone Security Fairmont West Virginia FAIRMONT, W.Va.